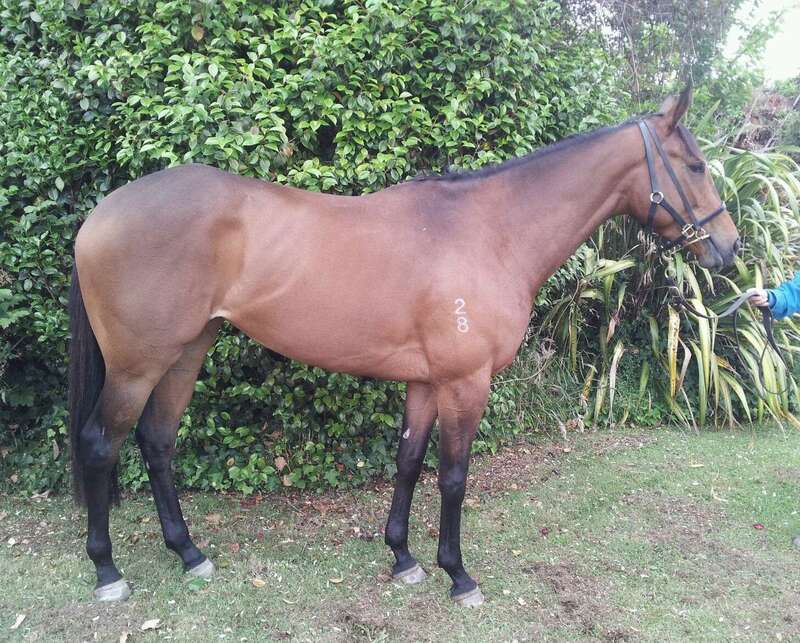 The Andrew Hawkins Racing filly – Virgin Islands – makes her debut at Taupo today! 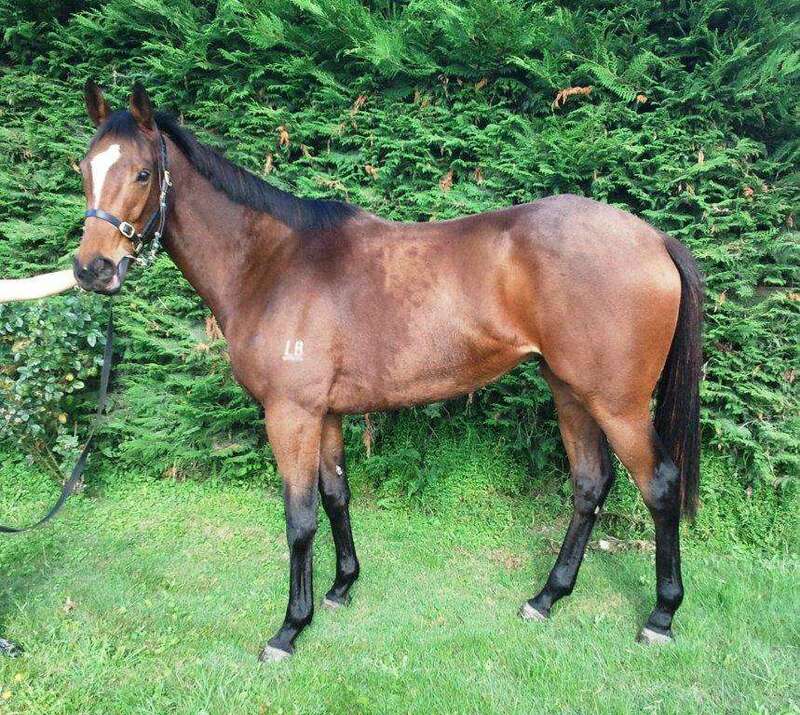 The Andrew Hawkins Racing filly Virgin Islands makes her debut at Taupo in New Zealand today. A few months ago, I decided I wanted to race a staying prospect who had been born and reared in New Zealand. It had always been a dream of mine, but something I thought would happen 10 years from now. After speaking with Bjorn Baker for a number of articles, particularly about We Can Say It Now and Lion Tamer, the opportunity arose to lease a filly! By O’Reilly, a versatile stallion but a noted source of stamina, Virgin Islands is out of a French mare, Virginia Key. According to Racing Post, Virginia Key had five starts for a win (in a 3 horse race, mind you) at Divonne-les-bains over 1700m. Incredibly, after that 1700m race, she was used as a pacemaker in the Group 2 Prix de Pomone (2500m), running a long last. Trained by the same man who prepared Goldikova, Freddie Head, she seemed to have a fair bit of ability but never had the opportunity to demonstrate it. She comes from an incredible French family. Her dam Bellarida was a Group 3 winner over 2100m. Bellarida has produced the likes of In Clover, also a Group 3 winner over 2100m, Bayourida, a Listed winner over 2000m, and Bellona, a Listed winner over 2100m. I was very happy with the pedigree, and having always been a fan of O’Reilly, I agreed to get people involved. One syndicate is made up of people from the Thoroughbred Village forums. Another forumite, Run for Fun, had run two successful lease syndicates in the past, so I ran the third syndicate. While we had good interest there, it wasn’t enough to cover 50%. Therefore, I opened it up to readers of Andrew Hawkins Racing, as well as some of my uni mates. Ben Crockett formed a syndicate and got 10%, as did my good family friend Mal Priestley. Together, we have half the filly. When she was first broken in, she was tiny. She clearly needed a lot of time to grow and develop. Here is a picture of her back then. This preparation, she has strengthened – but she still has plenty of maturity in her yet. Here she is a few weeks ago. She’s been entered for the New Zealand Oaks, and the hope is, if she shows some ability, she’ll go in an Oaks race – whether it be the New Zealand Oaks, the Australian Oaks or the Queensland Oaks. But first, we have to get maiden class out of the way. I’m not expecting it to be today, 1400m on debut should suit but the Taupo track will not suit her style of racing. All I want to see is her getting home at the finish, even if she is last but hitting the line, I will be satisfied. Today’s a big day – good luck to all connections! Good luck, hope she goes really well for you. great horse.i hope she can be a god choice for you.